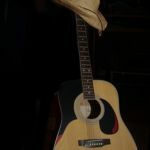 Rund um dieUhr Modern Country sowie ehrlicher, handgemachter Rock- und Pop-Sound. 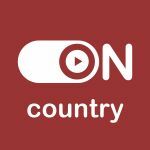 Americas Best Country Music 24/7. 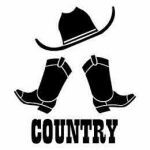 Listen to the greatest country music hits of today and the 'All Time Favorits'. 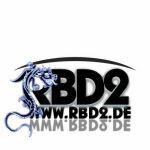 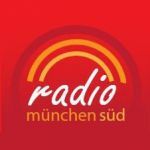 The best of: Rock, Metal, FolkRock, Celtic Folk, Country, Bluegrass, Mittelalter und European Folk.